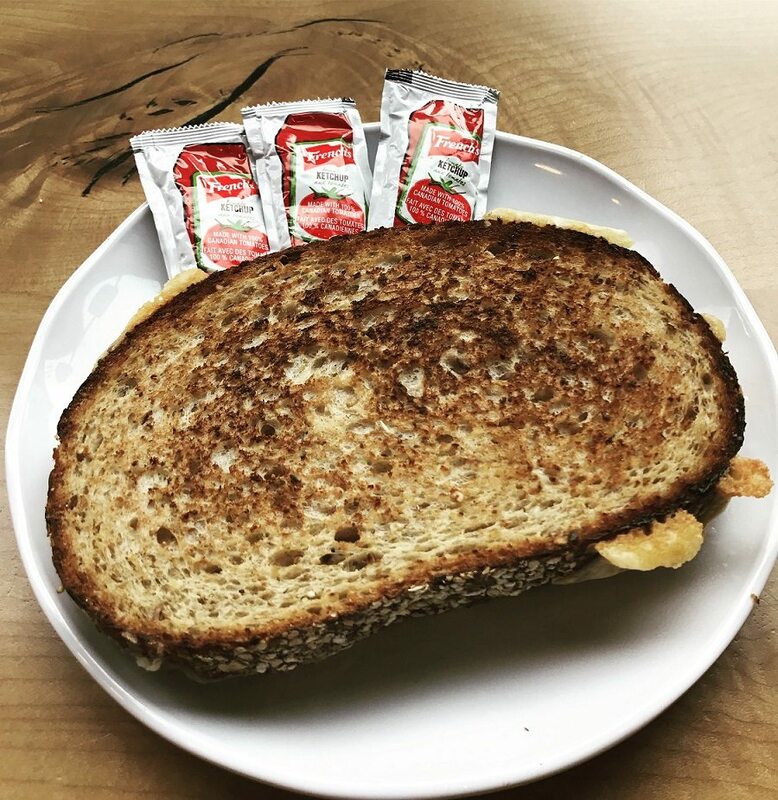 Earlier this year, in about April, Starbucks stores in Canada began offering customers ketchup packages to go with their breakfast sandwiches or other food items. I’ve wondered if Americans would want ketchup for their breakfast sandwiches too? If you want to read about the history of French’s ketchup, click here. One reader sent a photo of a pic he took in China much earlier this year. 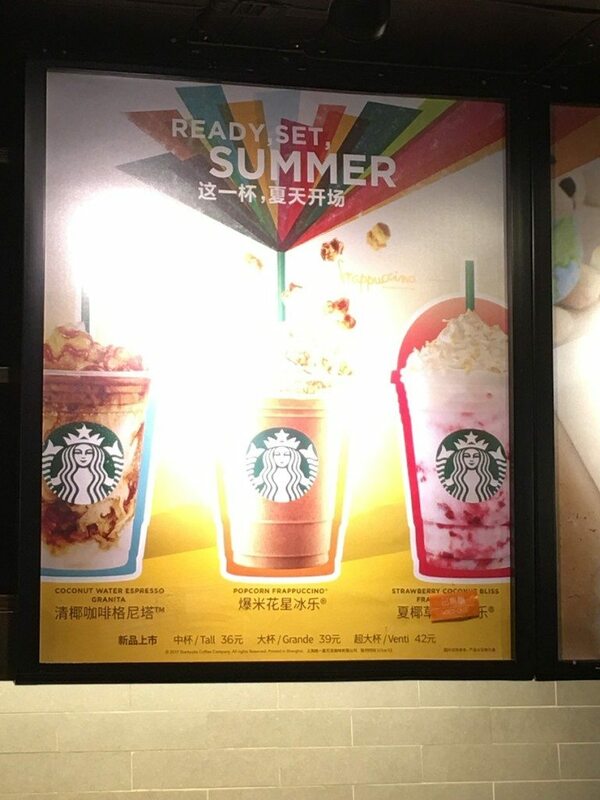 It’s a great reminder that the China Asia Pacific Starbucks stores often have the most original promo Frappuccinos and other foods. 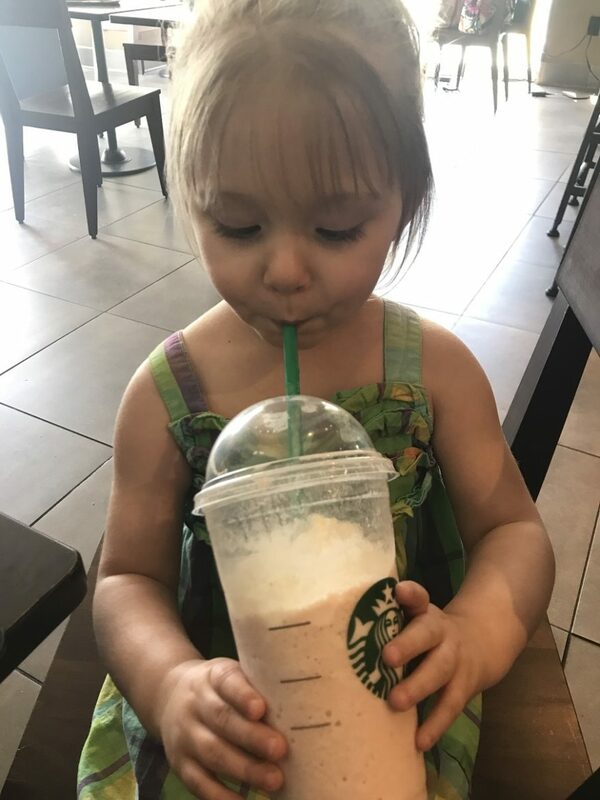 This photo features the Popcorn Frappuccino. I don’t know if you will need to floss after having this treat. 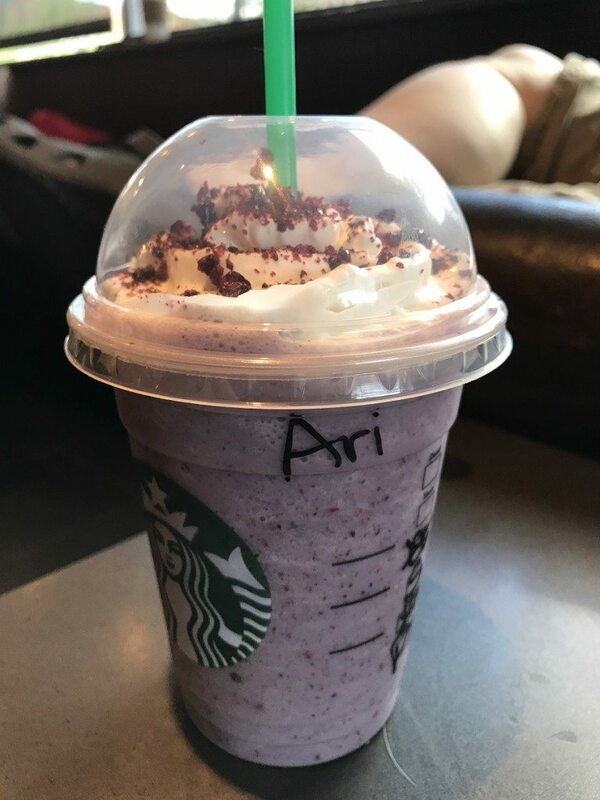 😉 I realize this Popcorn Frappuccino has probably already come and gone from stores, but it bewilders me how the Frappuccino is always being re-imagined. Earlier this year, Starbucks Japan offered an American Cherry Pie Frappuccino complete with a pie crust as the dome. Sorry that I don’t have any more detail other than what’s listed above. If you can re-create this drink and you like it, let me know! Got a tip, a story idea, or a photo to share? 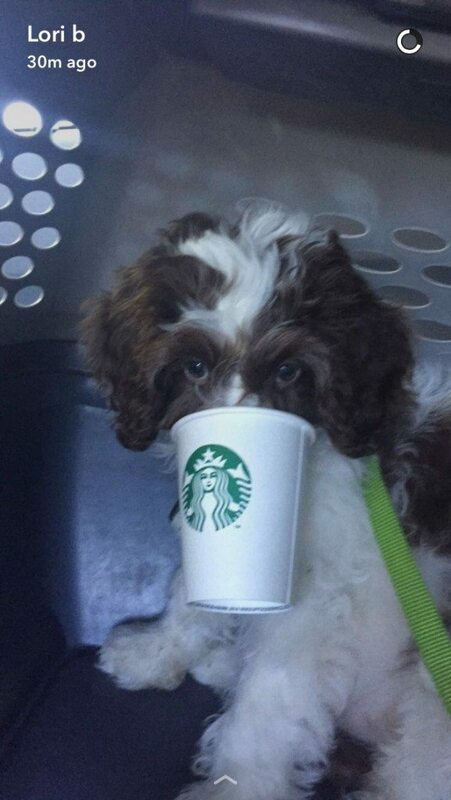 I hope you’ll click the “submit a pic” button and let me know the latest Starbucks news near you. I know there are some interesting tests going on too, if you’re in an area with test Starbucks products, I’d love photos. East Timor Tatamailau - Fair Trade Certified Coffee and delicious!